Rock and Roll Suicide performing ”Are We Not Men?" 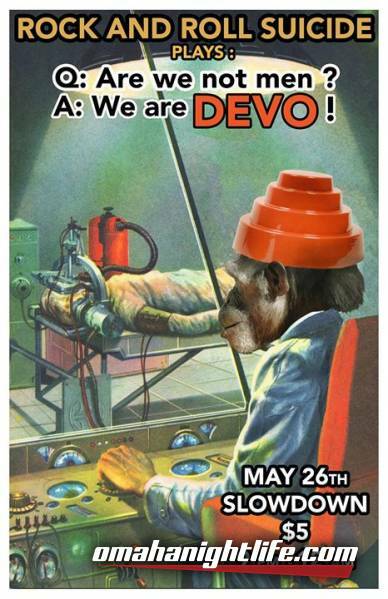 Rock and Roll Suicide: Band out of Omaha NE focused on covering albums in their entirety. 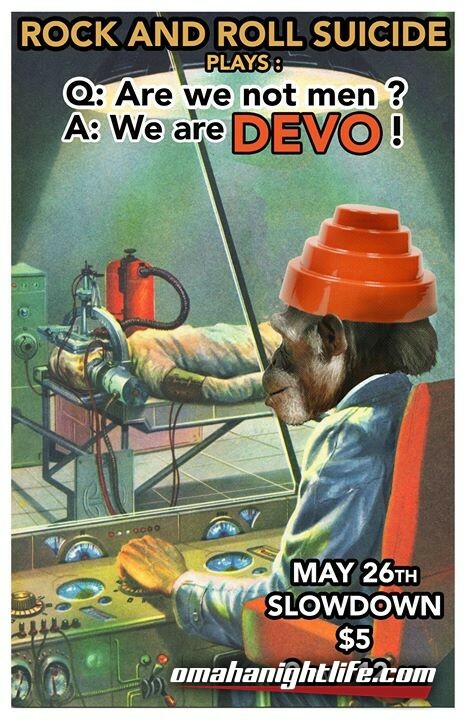 On May 26, the band will debut Devo's "Are We Not Men?" and blow your mind.